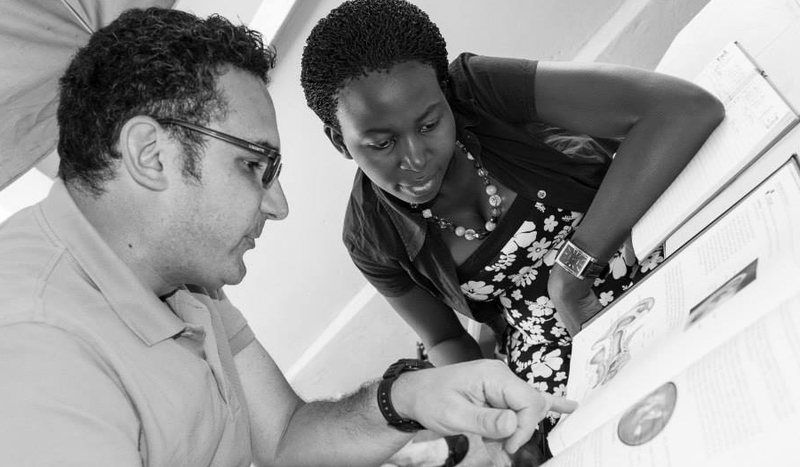 WHAT WE DO — ATLAS International, Inc.
As healthcare providers with tremendous respect for our colleagues in Uganda, we can work to build the capacity of existing healthcare teams. 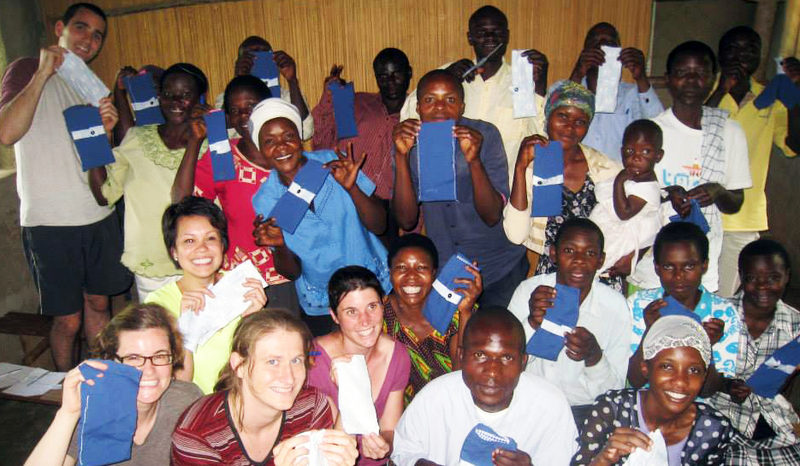 As passionate clinicians with years of experience in low-resource settings, we can develop and test innovative solutions to common healthcare provision challenges. 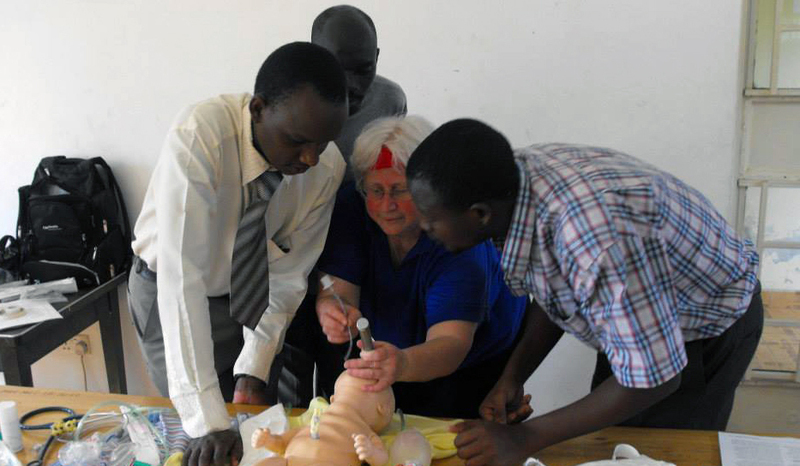 As a respected partner of western medical training institutions, we can connect talented students, residents and physicians with our Ugandan colleagues for ethical global health experiences. As a presence in the pediatric global health community, we can embark upon mutually beneficial projects between partners, particularly with an eye to pediatric and neonatal healthcare.